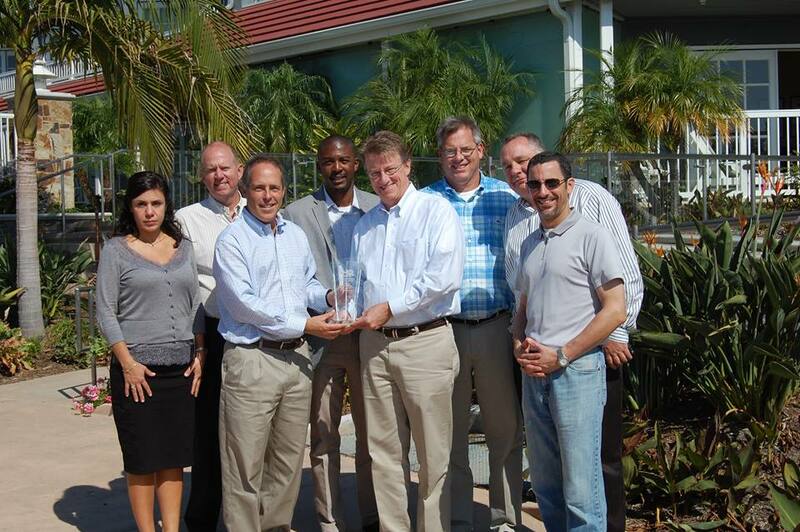 EYA recently received the 2015 National Housing Quality (NHQ) Gold Award by Professional Builder Magazine. EYA earned a top honor for its total quality management, which included dynamic systems for collecting customer feedback and strong commitment for improving and focusing on urban infill developments. With improvement plans that include people from all levels of the organization, from senior management, to department heads, to members of the department, EYA was recognized for constantly cultivating company leadership and teamwork. EYA was also praised for using feedback from customers, clients, and community members to fine tune design features in residential communities and develop products for homes that enhance people’s living experiences. Click here to read more about this national prestigious award. This entry was posted in Uncategorized and tagged Community, community support, D.C., development, EYA, walkable communities, Washington, Washington DC. Bookmark the permalink.